BARNEY BILLS TEST PAGE - Ohrigstad Accommodation. The perfect family holiday home, with loads of shops, restaurants and fun activities close by. The quiet, unspoilt beach in front of the property is ideal for fishing, diving and kite flying, while the bathing and surfing beaches are a few minutes' walk along the beach at Umtentweni. For nature lovers, you can watch whales and dolphins from your armchair in the lounge. You can spot more than 70 species of birds, as well as a family of endangered blue duiker who inhabit the bush along the beach, and also a family of Cape clawless otter, whose tracks you can see on the beach near the dunes in the mornings. Look out too for the shy genet. 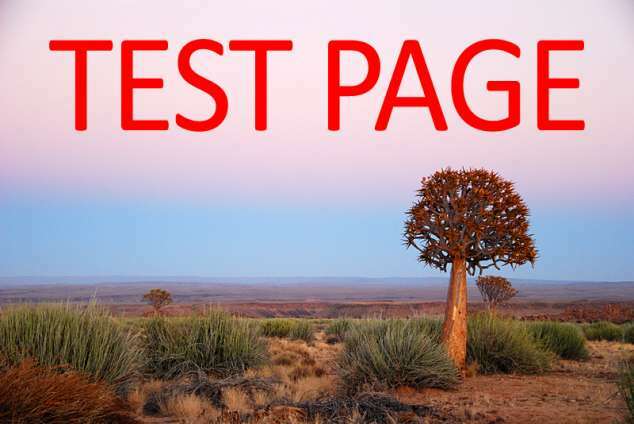 PLEASE NOTE: - THIS IS A TEST PAGE ONLY! 2784 page views since 08 Nov, 2012. Last updated on 27 Mar, 2019.